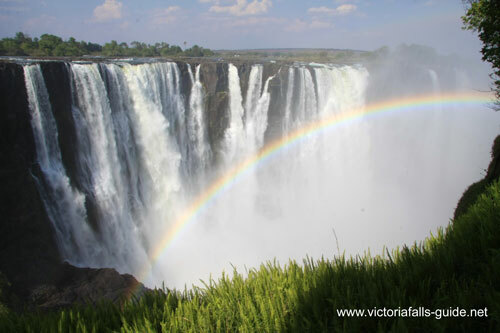 The period between 1st January to 30th June and 1st November to 20th December is loosely classified as the "Low Season" in Victoria Falls and the surrounding game parks. During these months some of the hotels and lodges reduce their rates for all or part of these months in order to attract more clients during these quieter months. Some establishments even have a shoulder season which is the months on either side of the high season. Much of the Low Season is also known as the Green Season (because the vegetation is lush and green). 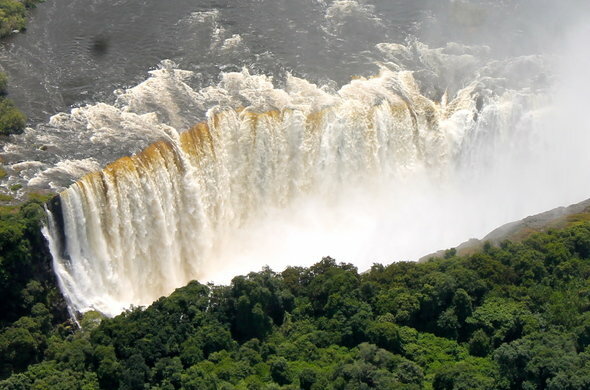 Please don't get confused between the "Low Season" (which refers to accommodation rates and lower volumes of people) and the "Low Water Season" (which refers to the volume of water coming over the Victoria Falls). These actually occur at opposing times of the year, so when it's "Low Season" it's actually "High Water Season" and visa versa. Why is there a High and a Low season? Seasonal differences are one of the reasons why there are high and low seasons, with the high season peaking for best game viewing. Another reason though, is that the high season from July to October and the Christmas period, corresponds with the northern hemispheres Summer and Christmas holidays. As many of our visitors are from the northern hemisphere, it stands to reason that when they travel, it becomes the busiest time of year here. Why would one travel in the Low Season? Well for one because there are better deals in some of the Hotels. Two because there are not so many tourists. Three because you have a greater choice of accommodation availability. Four because it might be the only time you have available to travel and five because the low season has some seasonal advantages. What are the big seasonal differences between High and Low Season? The majority of our rainfall is convectional thunderstorms, so a huge downpour for a couple of hours and then it clears and there is beautiful sunshine. The air is cool and clear and the colours vibrant, which is great for photography. Of course, if the couple of hours happens to be while you are doing a river cruise or game drive, then it’s not pleasant. You can also be unlucky and visit while the inter-tropical convergence zone sits over this area, it can happen any time during this period and this brings with it several days of continuous rain. So these are the chances you take. However, the rainy season brings along with it many advantages. Tremendous cloud formations, lush green bush with a multitude of wild flowers and a huge variety of interesting insects. Birds in resplendent breeding plumage peak in numbers - it’s a twitcher's utopia. 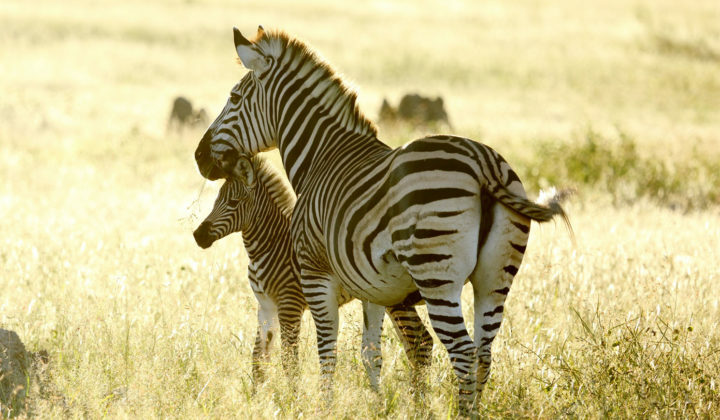 The plains game drop their young in huge numbers at this time and watching the new-borns frolicking around is a sight to behold. Up till the end of December the Victoria Falls has quite low water levels but from January onwards they are full, reaching their peak in April. Game viewing is at its worst during this season as many animals disperse and are also hard to spot in the thick vegetation but resident animals make game viewing still possible, just not in the same proliferation as the high season. May through to July are the winter months, which means very little chance of rain. The days are cooler but still beautifully warm and the mornings and evenings are chilly. 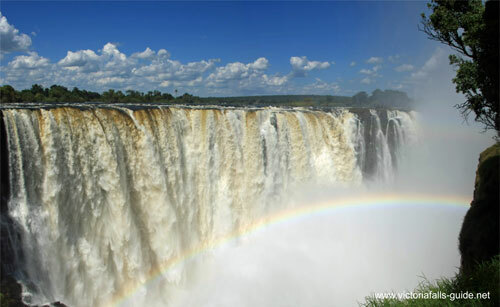 It’s a glorious time of year and the Victoria Falls is in its fullest flow, so it’s an incredibly powerful spectacle. The bush starts to dry out, visibility gets better and the animals begin to congregate again around permanent water sources like the rivers and pumped pans. If activities like the Devils swim and white water rafting are high on your priority list then, don’t travel during this period as they will be closed. August through till November is dry and getting hotter and hotter as one approaches October, which is also known as suicide month, as it does get unbearably hot. The waterfalls are beautiful during this time with the water levels gradually dropping to their lowest in November before the rains start again. There is still a good volume of water flowing over the Zimbabwean side and there is greater visibility of the Falls as there is less spray. 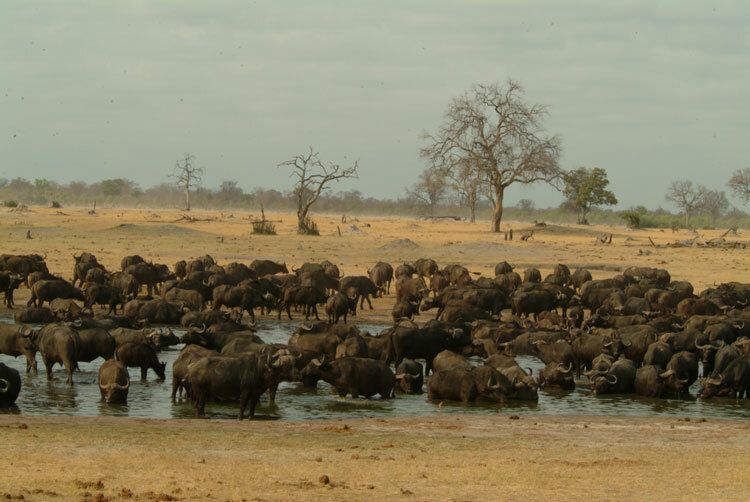 Game viewing peaks during these months as water is scarce and animals gather around permanent water sources. If you are wanting to experience the absolute best game viewing, then this is the season to come. Migrant birds start to arrive and it’s the best time of year for activities like the Devils swim and white water rafting. So it’s a matter of weighing up the factors detailed above, seeing what is most important to you and being aware of what to expect. It also depends on what you are doing and where exactly you are going, but the low season is definitely not bad and does have advantages over the high season, as discussed. 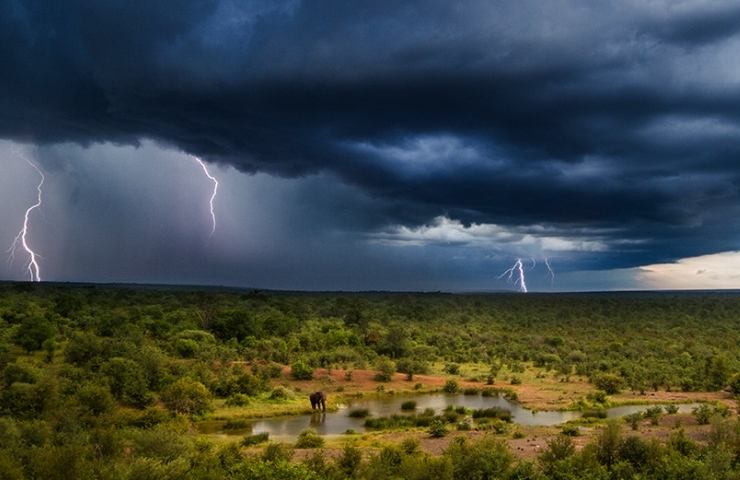 It’s not the best game viewing time and you can be hampered by rain, but then it’s not as unbearably dry and hot as it gets in October which is in the high season. The Victoria Falls themselves are beautiful throughout the year and you would be hard pushed to say any one month is better than the other. You either like to see them in full flow, with tremendous power but less visibility because of the spray during the low season (high water season) or drier with greater visibility due to less volume of spray in the high season (low water season). Overall in my opinion, the best months to visit Victoria Falls and the surrounding region are April, May, June, July, August, September. Worst months are October, November because of the extreme heat and December, January, February and March because of the chance of rain. So if you want to take advantage of better prices and less tourists, there are several months that fall into the low season, where travel is certainly a good option. If you are still unsure and would like to discuss your travel plans in greater detail, please don't hesitate to contact us.